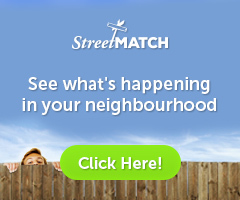 With the condominium rental market so strong in Toronto, there’s a high probability that the condo you look at and fall in love with will be tenanted. 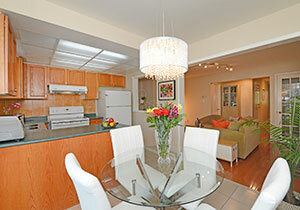 There are some advantages for you to look at tenanted suites IF you have a bit of imagination. When your boss asks you to meet with him, you immediately drop everything. When your goal is to sell your home, you need to treat your home like your boss! Take action immediately and get working toward your home-selling goal. One of the major problems most first-time house or condo buyers face is assembling a large enough down payment to get into the market. It doesn’t matter if you are planning to purchase a house or condominium in three months or three years, you can start taking advantage of this program right now! 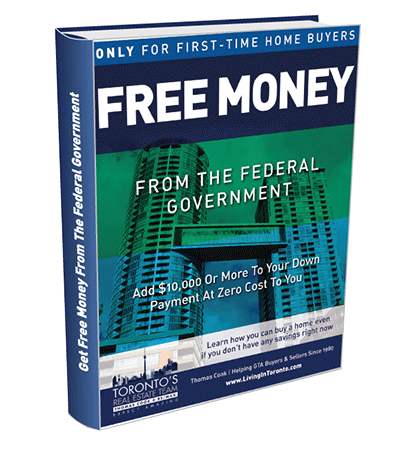 Download your no-cost Get Free Money From The Federal Government report today and put it at the top of your reading list. It seems the introduction of the mortgage stress test for all buyers has made an impact on the January GTA real estate market. Overall sales are down with the single ‘bright light’ being an increase in condominium units trading hands. For the first time in many years, the average sale price in January declined from twelve months earlier (-4.1%). Condo suites have become the go-to for many first-time buyers because they’re more affordable than semi or detached houses but, at least downtown, that gap is closing as the average sale price of a 1- or 2-bedroom apartment continues to rise at a faster pace than the rest of the market. It doesn’t look like new condo construction is going to help either. For example, ‘The Prestige’ project just to the north of the Toronto Star building at 1 Yonge Street is a super location BUT the pricing per square foot is almost $1,200 making it strictly a ultra-luxury building. It may take a bit longer for buyers to save up their down payment to get into the market. 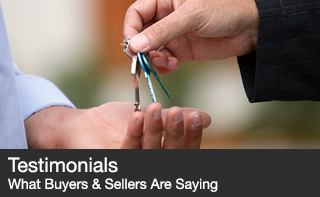 One of the best ways to get that started is to take advantage of the Federal Government’s Home Buyer’s Plan. You can download and read how to do it here. 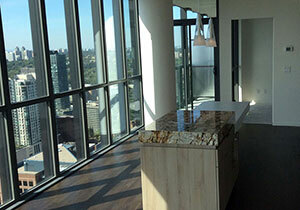 Do you think you might sell your Toronto condo or house sometime this year? 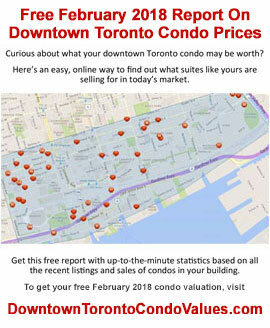 I can do a quick market value update for your Toronto condo… Just go to DowntownTorontoCondoValues.com. 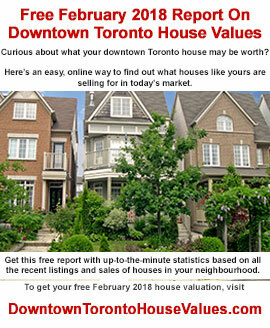 If you’re a Toronto / GTA house owner, go to DowntownTorontoHouseValues.com and I’ll do the research for you right away. 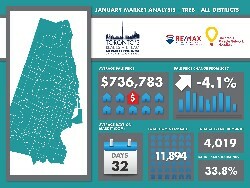 Enjoy this January Market Report and please keep us in mind when any of your friends are talking real estate in Toronto. Sales were down 22% for January compared to last year with 4,019 houses and condominiums changing hands in all the districts. 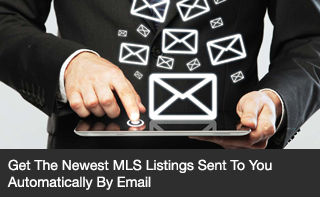 This was the lowest number of sales for the month since January 2009. 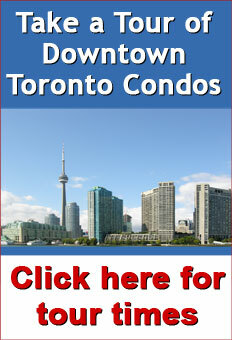 Condo townhouse and high-rise suites took a very high 39.7% share of the market with 1,594 units being sold. 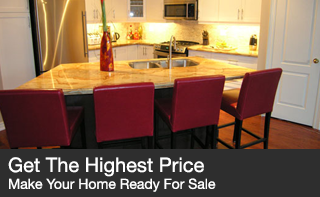 This was the 4th highest ever according to TREB. 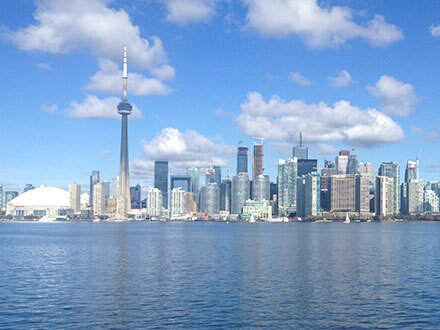 The January average sale price for all GTA homes came in at $736,783 – this was a 4.1% decline from one year ago. The active listing inventory is one of the strongest indicators of how slow or fast the market has been moving. The inventory average for the month of January compared to historical numbers was up 8% but increased by a big 136% from last year at this time. In January that ratio finished at 33.8% compared to 102% last year. 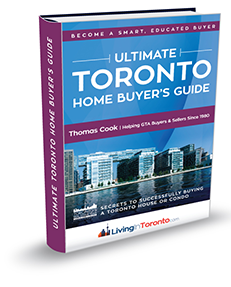 The GTA is now into a very ‘lite’ seller market territory so sellers may need to adjust their expectations if they want to make a move. 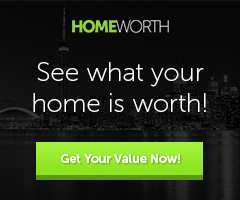 The days-on-market average for Toronto homes was 32 days, 13 days slower than December. Watch the video to get the complete January 2018 Market Report details.